The faithful couch you've had for years may hold some sentimental value, which could raise the price of it in your mind. However, for other people, it might be an old piece of junk with very little value. Remove My Junk is a professional furniture disposal and junk pick up company in New York City. If you have new furniture on the way or you're trying to get rid of broken or worn out pieces, they will pick up your old furniture, including couches, mattresses, and tables and haul everything away for you. Upholstered Furniture: If you have an upholstered couch, sofa, or chair that isn't leather and contains any type of damage, you can save yourself a whole lot of time right now by calling a furniture disposal company to haul it away from your home. Upholstered furniture greatly depreciates after purchasing, and usually, when you are ready to get rid of it, you will be stuck either begging someone to take it from you at no cost or putting it on the curb. 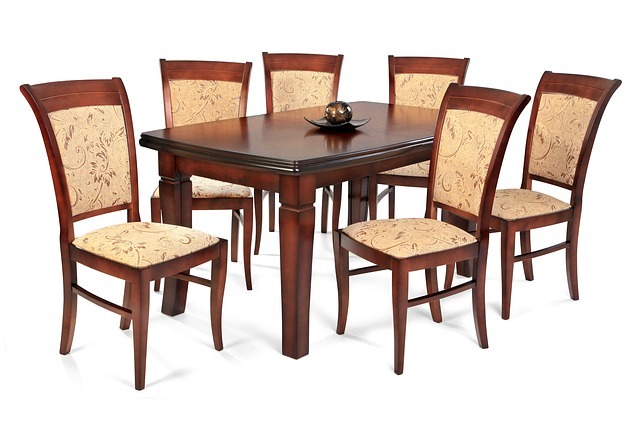 Dining Room Sets: Many of today's modern homes don't come with a traditional dining room. This has made dining room sets, including dinner tables, hutches, and buffets start to become obsolete. While you might have paid a lot for a dining room set originally, many people today are not interested in purchasing one for their home. Armoires: For years, people would buy armoires to place their televisions inside of. Now, people are hanging their TVs on the wall. This has created a surplus of armoires on secondhand sell sites like Craigslist making them practically worthless. If you are ready to get rid of your old furniture that's taking up space in your home, call Remove My Junk today at (877) 736-5865. You can also learn more about the junk pick up services available by visiting the website.